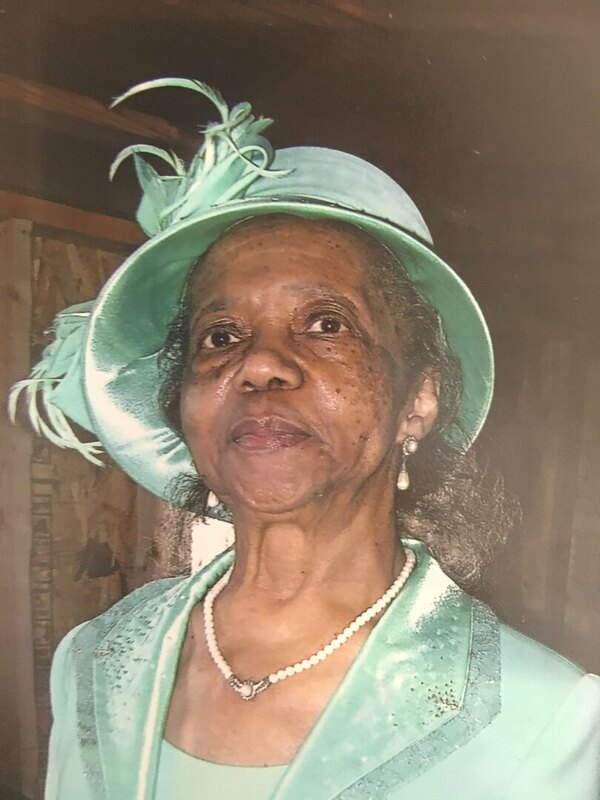 Isabella Grant View Condolences - TUSCALOOSA, Alabama | Rollins' Mortuary, Inc.
Condolence From: Vincent L. Wilson Sr.
Condolence: I have so many fond memories of Madea, she was a warrior, matriarch , and pillar of the body of Christ. She will be missed but her legacy lives on. My thoughts and prayers are with the family who has embraced me in love since I was a child... May the Lord give you strength in your time of bereavement. It was a honor for me to know and worship with Mother Grant and Macedonia Missionary Baptist Church. Her wisdom and guidance will remain in my heart. Please accept my condolences in her passing to her eternal heavenly home. My prayers and love are with you. Condolence: Please accept our sincere condolences. May Our Heavenly Father grant you strength in your time of sorrow and his promises bring you comfort and hope in the days ahead. John 5:28,29, Acts 25:15, Revelation 21:3,4.